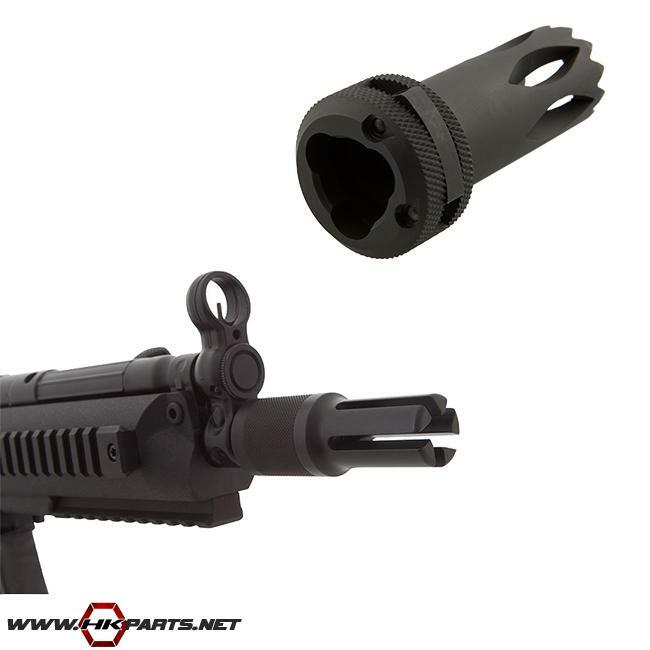 Don't miss out on our offerings of HK MP5 3-lug flash hiders! These offerings include both B&T flash hiders and US made flash hiders. All of the listed flash hiders do not require threads as they attach to the 3-lug tips. Be sure to check these out by clicking on the links below!